Your items are safe and secure in our storage facilities. Indoor self service storage units and outdoor storage. Month to month contracts and 24 hour access. Secure storage container solutions on our sites or yours - typically with Next Day Delivery! 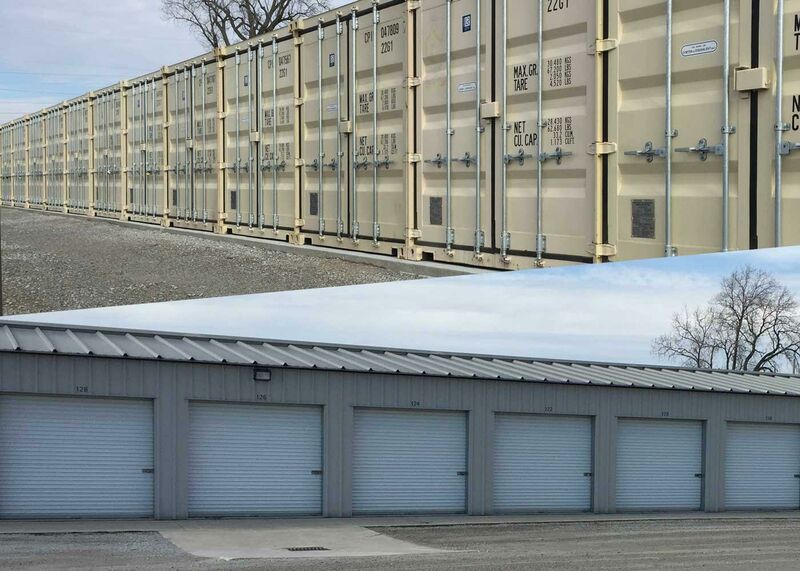 We sell newer and used 20' and 40' storage containers. We deliver to your location. Call for details. 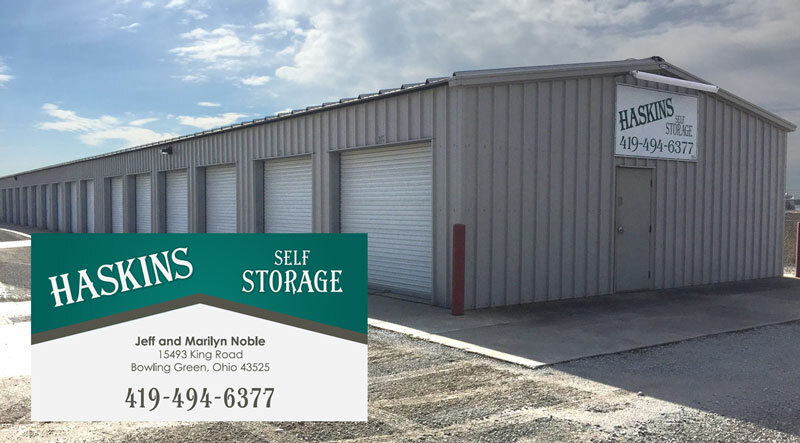 Located in Haskins and our brand new location South of Bowling Green, Tight Lock Storage LLC and Haskins Self Storage has been proudly serving Wood and Lucas Counties since 2002. 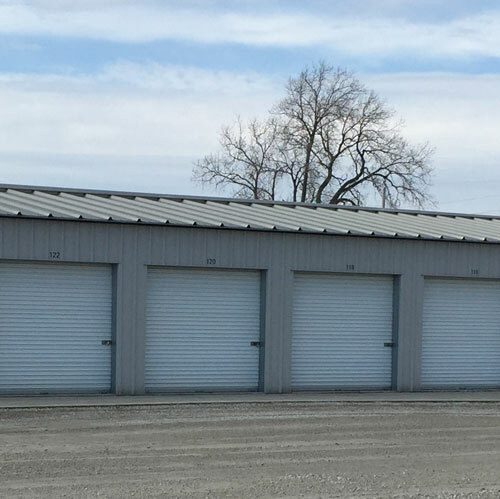 Locally owned and operated, we specialize in providing commercial, industrial, and residential customers with affordable storage rentals. We are committed to providing you with excellent customer service and personalized attention. Our goal is to try to accommodate any and all special requests, so feel free to inquire about our services. We are glad to help and ready when you need us. We have self-serve indoor storage units available to fit your needs at Haskins Self Storage. Privately owned and operated. Chat directly with owners, Jeff and Marilyn Noble. Proudly serving Haskins, Grand Rapids, Tontogany, Whitehouse, Waterville, Monclova, Bowling Green, Perrysburg, Maumee and surrounding Toledo areas for the last 14 years. Need to unclutter your garage, store seasonal items, or equipment? Here’s your chance to get organized and simplify your life. Haskins Self Storage has over 150 units available for you to choose from and 24 hour access. Month to month contracts. Outdoor space also available for RV’s, boats, trailers and vehicles. 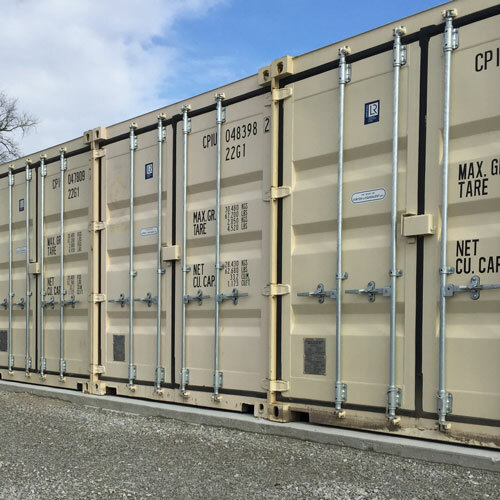 Our storage containers can be rented for short term or long term. They are safe and secure storage solutions for your site or ours. And they feature steel structural components, so they are locked up tight! Our containers are available for delivery weekdays, evenings, and weekends. They sit on the ground for easy loading and unloading. We deliver to your location, with quick delivery – typically the next day! Please call 419-823-5200 for details and inventory. 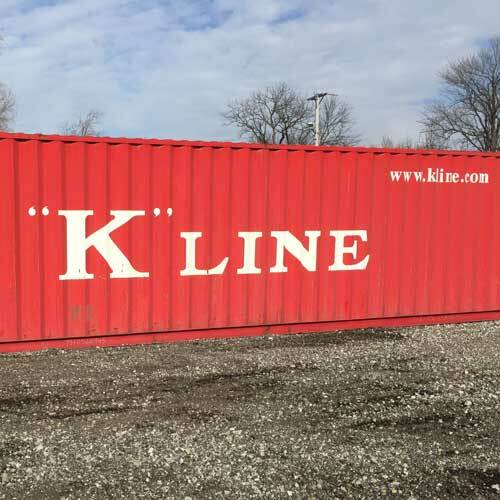 Local, family-owned-and-operated, we have proudly offered secure storage solutions for Haskins, Whitehouse, Waterville, Bowling Green, Rudolph, Grand Rapids, Perrysburg, Maumee, Luckey, Pemberville, Tontogany, Van Buren, McClure, Portage, Cygnet, Jerry City and surrounding Toledo areas for 14 years.